Quick Spikes attach to your shoes or sneakers and turns them into golf shoes for the round. No more packing your golf shoes, no more buying new golf shoes for your kids every year and no more being caught without your golf shoes on the tee box. Quick Spikes provides an affordable solution for golfers everywhere. You simply attach Quick Spikes to the shoes you are wearing and you’re good to go! Quick Spikes LLC was founded in 2008. 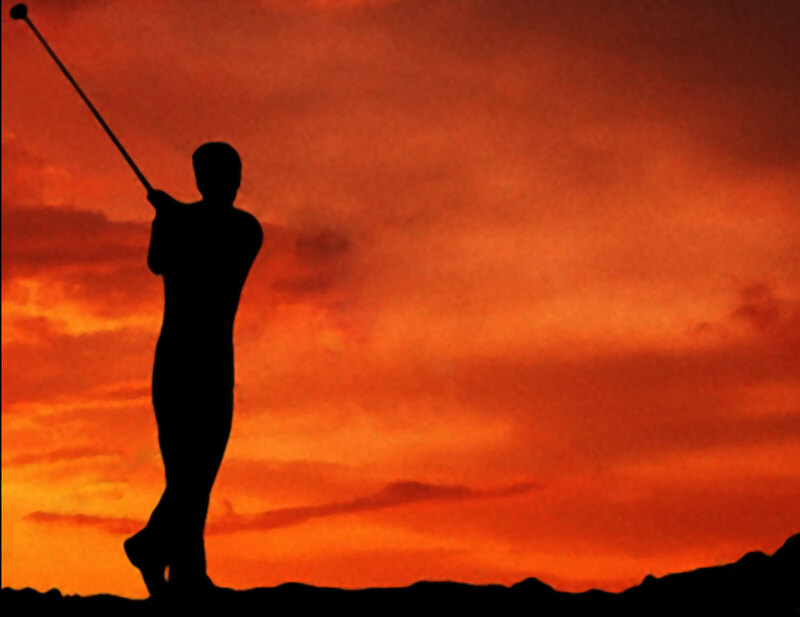 The company was founded with the mission of providing golfers with great products for travel. With all of the great golf courses all over the world, why not make it easier to play them with equipment that you can trust. Quick Spikes is always on the lookout for fresh new inventors and inventions for the golf market that they can sell under their brand.